In this video segment of George Zimmerman, he apologizes to the Parents of Trayvon Martin. Much of Zimmerman's face was blocked during this portion of the video, so a nonverbal analysis for these few seconds is not possible. During the remainder of the video Mr. Zimmerman showed multiple expressions of incredulity - most notably at 0:25, 1:11, 1:20, 1:50, 1:57 and 2:29. 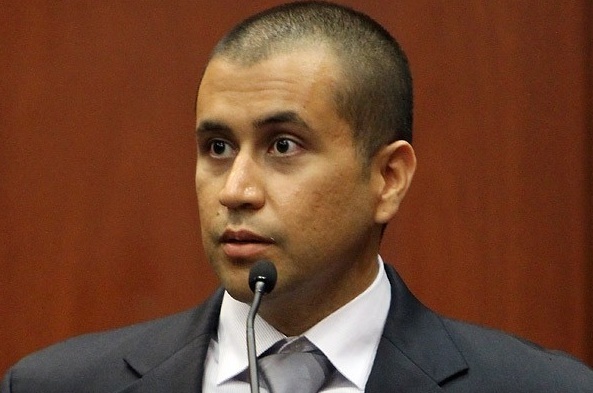 George Zimmerman biases this emotion to the left side of face - manifested by a unilateral raising of the forehead and eyebrow. At the 1:20 mark, this disbelief is accompanied by contempt - marked by a brief, unilateral raising of the mouth corner and nostril dilation as well as mid-face tightening. Contempt was also displayed at the 1:24 mark (this time on his right side). The expressions of contempt seen here are great subtle examples of body language - and particularly the microexpression seen at the 1:20 mark. Zimmerman exhibited anger at the 0:46 and the 2:10 mark with a lowering and pulling together of his medial eyebrows and mid-face tension. The 2:10 mark in particular shows a moderate example of nostril flaring. These are subtle-to-moderate examples. George Zimmerman demonstrated fear at the 0:23 mark and at 0:57 also - with the "white and wide" appearance of his eyes. At the 0:57 mark, he also displays some mouth configurations that are consistent with regret (a lateral pulling, with almost no upwards component). The microexpression/near-microexpression of pursed lips is seen at the 1:15 mark. This body language along with his very briefly looking up to his right (1:33) when asked about a past event, indicate that Mr. Zimmerman may not be telling a complete or truthful version of his recollections at these particular moments.